So to update: I do not officially know if I have chron’s or anything similar yet. But I have had a very small appetite lately. I got these pretzels during my break at work and they are pretty damn good. I am a big lover of carbs. Especially pretzels. 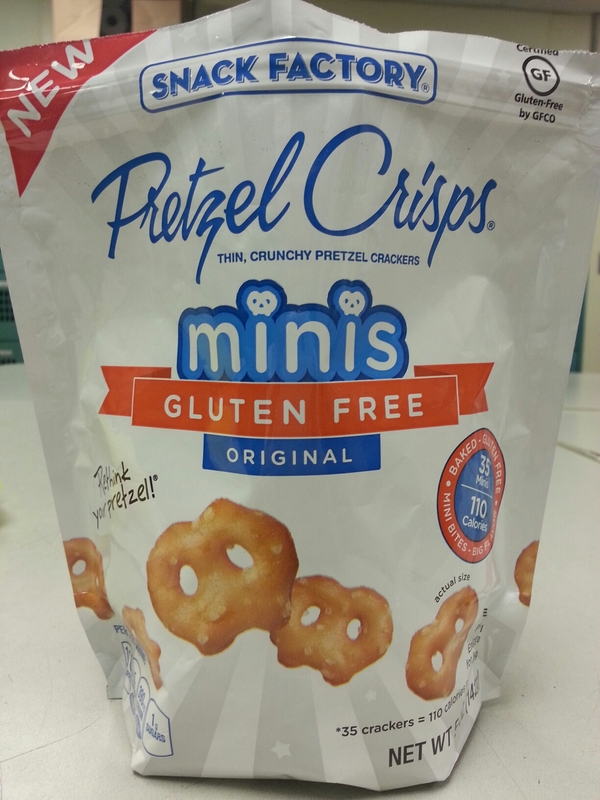 If you love that salty, crunchy taste and need pretzels that are also gluten free, these are for you.